Today memorials for Dr. Maya Angelou poured in and her dear friends Nikki Giovanni and Oprah offered short testaments to her remarkable life. Nikki Giovanni appeared on Tell Me More to discuss her friendship with the woman she called "Doc" with Michel Martin. 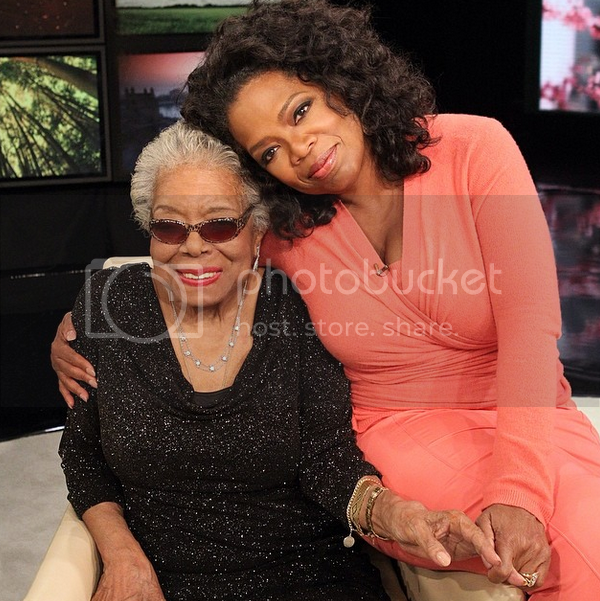 Oprah has not released a full statement, but she did post this picture of herself with Dr. Angelou on her Instagram account with a caption.